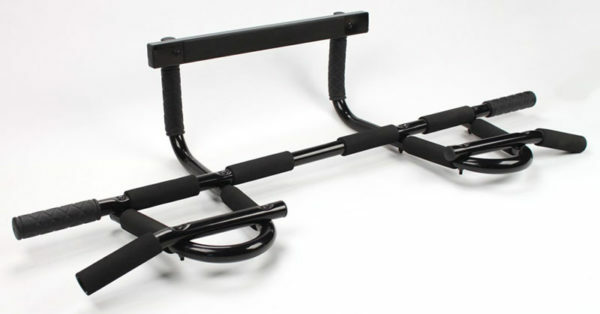 Portable chin-up bar features easy installation and removal in seconds. Supports up to 300 lbs. 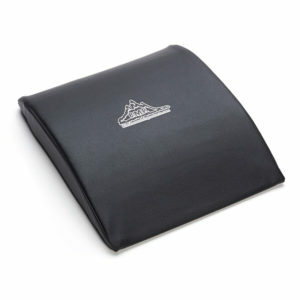 Soft cushioned handles make for a comfortable yet durable grip in 12 different positions. 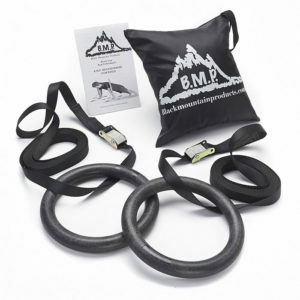 Built for durability and comfort, the Black Mountain Products chin-up bar is a compact, results-oriented fitness training tool for strengthening and developing your shoulders, back, arms, chest, abs, and more. 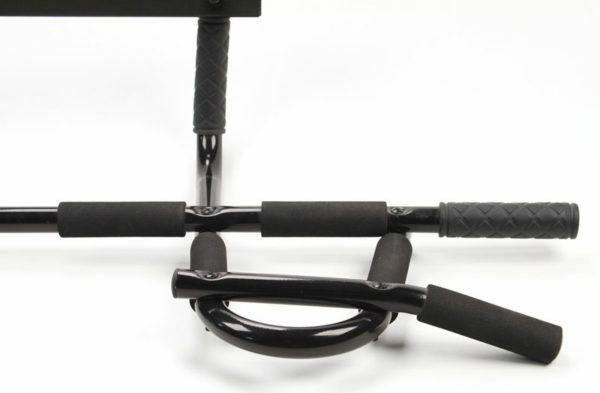 Ideally suited for home or office training, this device offers 12 unique grip positions for a varied and challenging workout. 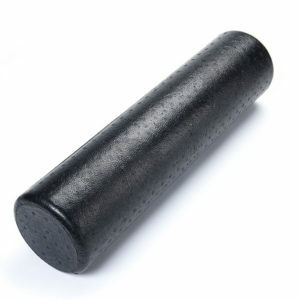 Soft cushioned handles make for a comfortable grip.The chin-up bar is easily removed when not in use. 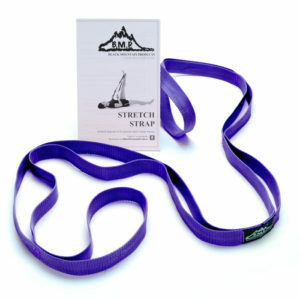 It fits most doorways from 24-to-32 inches wide, with trim up to 3.5 inches in width. 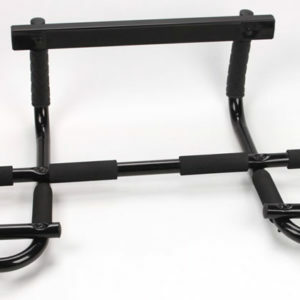 Ordered from Puritan’s Pride this a Great pull-up bar for renters. Don’t have to screw it to the wall. Very easy to assemble and use. I had it assembled in about 4 minutes and I was using it less than 5 minutes after opening the box. 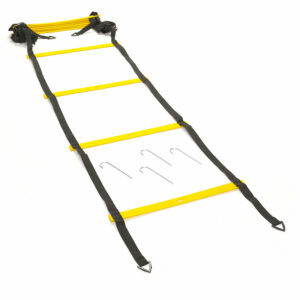 I love this Doorway pull-up bar, because I can place it on any doorway. Leave it up as I am 5’9″ and walk under it safely. 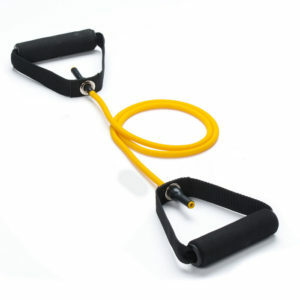 Invest $39 in your fitness today.